TerraCycle has created a zero waste solution for protective eye wear. Use this box to recycle safety glasses and googles. 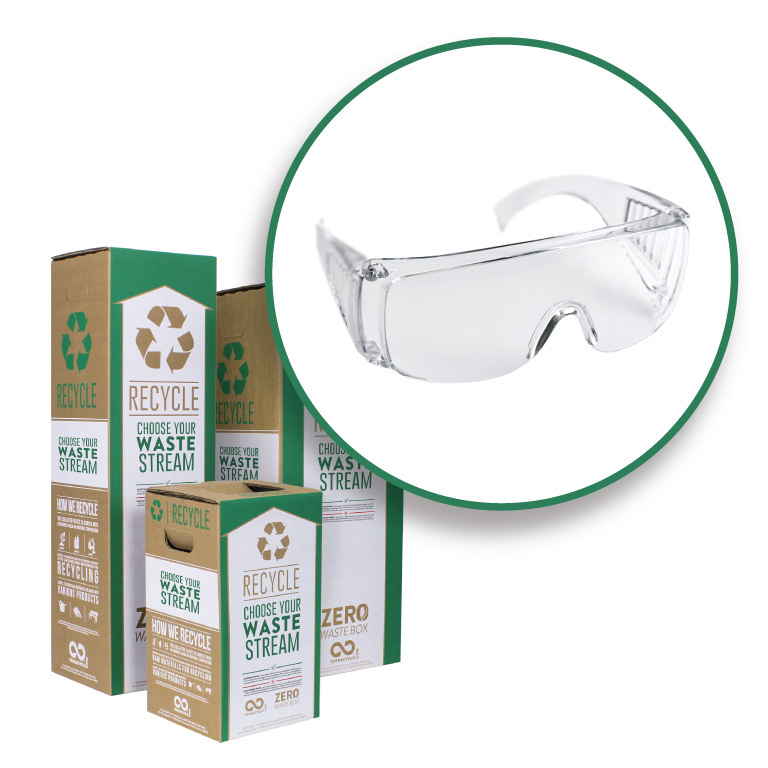 TerraCycle has created a zero waste solution for protective eyewear. Use this box to recycle safety glasses and googles. 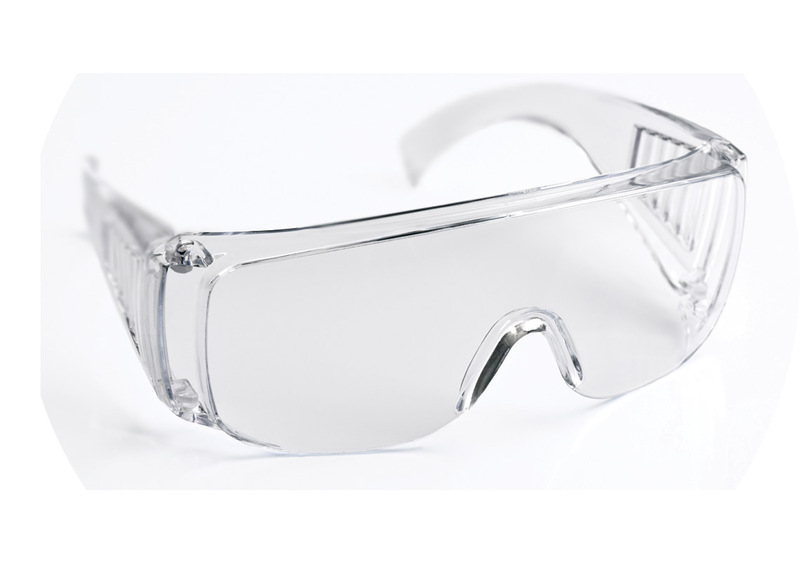 Safety, swimming, tanning, and safety glasses or goggles. include disposable garments, earplugs, or gloves. 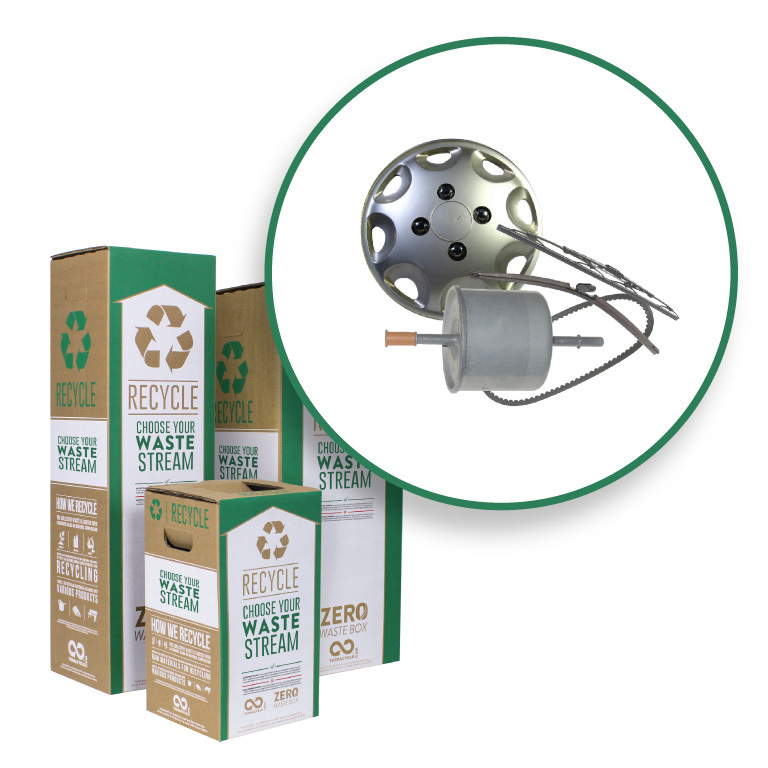 We will also not accept household hazardous waste such as lithium ion batteries, pressurized canisters, pesticides, paint or medical sharps. In order to recycle this waste stream properly, please do not include any other item besides protective eyewear.